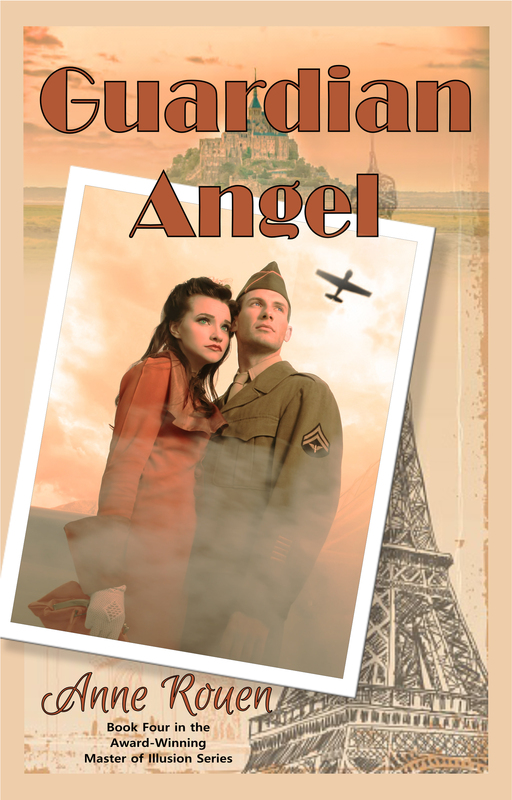 Buy Guardian Angel on eBook! Thank you for requesting to buy the new release novel "Guardian Angel"
It is available to purchase as an eBook from $4.05 US & $4.99 AU from Valentine's Day 2018! You can pre-order it now from selected retailers! Remember, if you love the book, leave a review where you bought it, and on Goodreads! Buy Guardian Angel in Paperback! "Guardian Angel" is available to order through the following links or instore at you favourite book outlet. If they haven't got it in stock, it can be ordered through Ingram or CreateSpace Direct. Coming Soon to these stores near you! Feted and cosseted all his young life by legions of adoring fans, ten-year-old French singer Nicolas de Beaulieu seems to have it all in the rigours and depression of the 1930s: money, social status, fame. But he grows up no stranger to grief and loss, and during his teen years, jealousy rears its ugly head, keeping his minders hard-pressed to protect him from a stalking evil. Able to choose from thousands, at eighteen, Nicolas falls in love with fellow musician, Natalie: fiery, independent, a socialist unimpressed by his lineage and stardom. He has never met a girl like this.